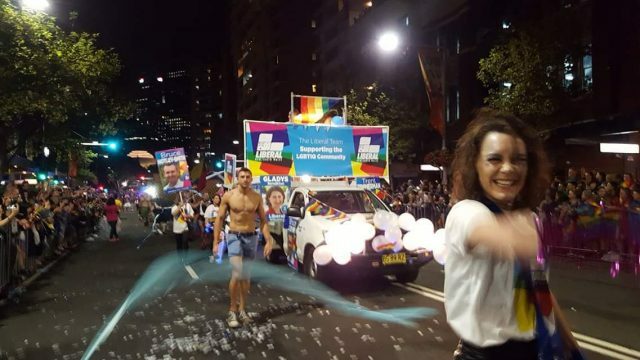 Malcolm Turnbull’s questionable cameo at the Mardi Gras highlights a more systemic problem. The lack of political tack which has become the norm. Malcolm Turnbull’s banning from Mardi Gras 2017 has courted negative backlash, but here’s why his exclusion is justifiable – and correct. His ongoing to and fro with marriage equality has seen PM Malcolm Turnbull banned from 2017’s Mardi Gras, a move set to cause more division. As we approach Mardi Gras weekend, Blake Sutherland chats to Adore Delano and finds out what’s next for the pop/punk recording artist and “Ru Paul’s Drag Race” star.